Samsung dominated the smartphone market the world over. And if the wearables are to be the next big thing, the South Korean company surely does not want to be left out. it has just updated its smart wearable portfolio with the Gear Sport and Gear Fit 2 Pro. First up, the Gear Sport features a more conventional watch design. It can withstand water immersion at the depth of 50 meters. 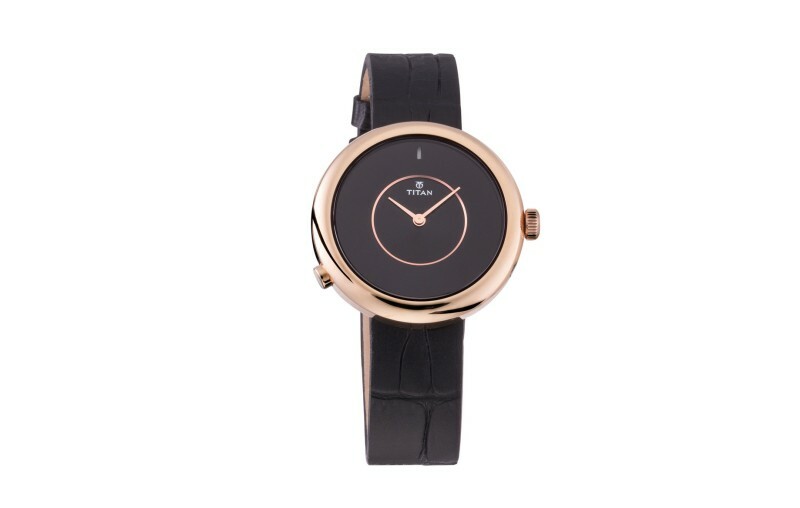 The watch features a 1.2-inch circular AMOLED screen with 360 x 360 pixels. The display is protected by Gorilla Glass 3. The screen remains always on, so that you don’t have to unlock it just to view the time. The Gear Sport is powered by a dual-core processor clocked at 1 GHz. 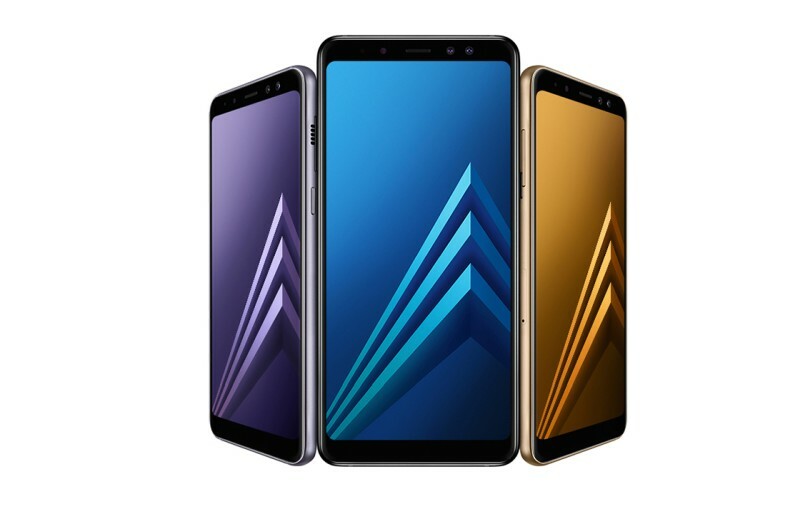 It has 768 MB RAM and 4 GB internal storage. 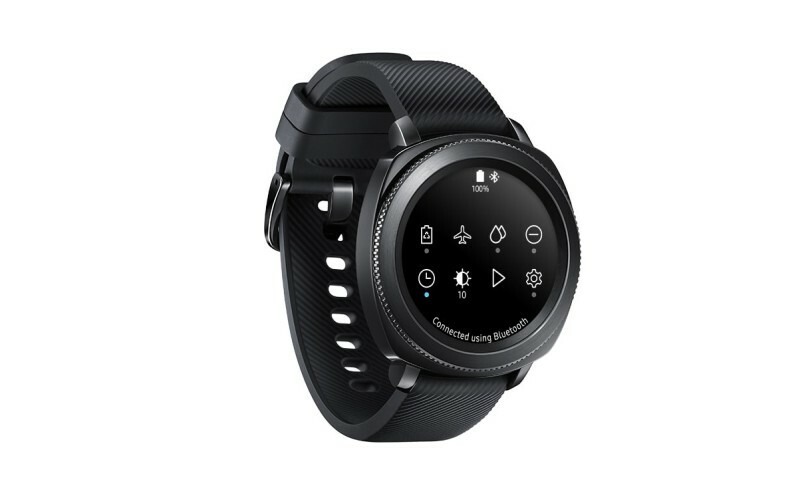 The watch supports Wi-Fi, Bluetooth 4.2, A-GPS, and NFC connectivity. To track your health and activity, it is backed by heart rate sensor and barometer. The smartwatch has a built-in 300 mAh battery. The Gear Sport is based on Samsung’s Tizen operating system. However, it is compatible with Android and iOS devices. 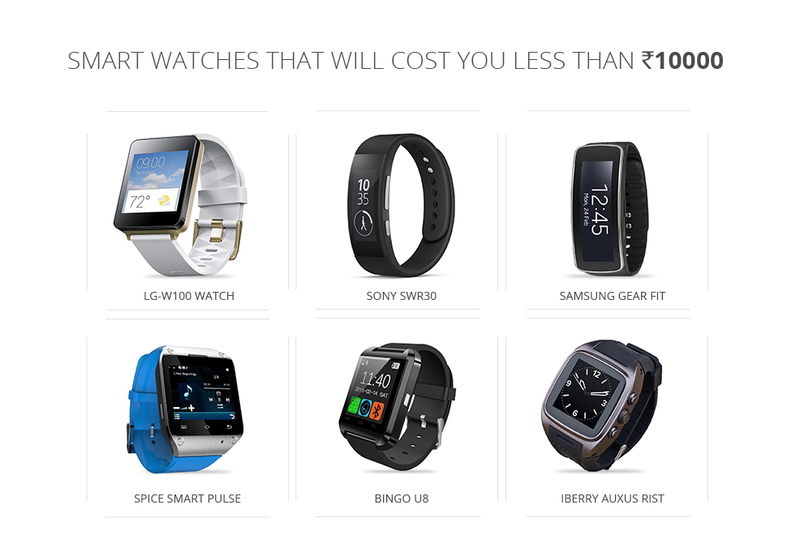 Priced at Rs 22,990, the Samsung Gear Sport can be available via Amazon India. The Gear Fit 2 Pro has an elongated and wide 1.5-inch AMOLED display. The screen has resolution of 216 x 432 pixels. This one too is protected by the Gorilla Glass and is waterproof. This fitness tracker is powered by 1 GHz dual-core processor. It has 512 MB RAM and 4 GB internal storage. The device offers all the health monitors and connectivity found in the Gear Sport. It draws power from a 200 mAh battery. The platform of the choice is Samsung’s own Tizen OS. It works well with Android and iOS devices. 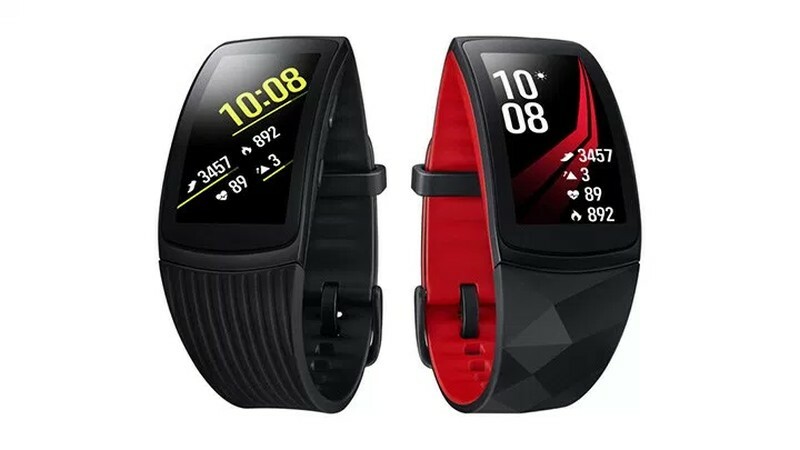 The Samsung Gear Fit 2 Pro is exclusively available on Flipkart for Rs 13,590.